The MSDN Flash was just delivered (subscribe here). The Fresh discoveries include "Oslo" and the editor's Intro may have the bag let the out cat of – you can view this issue online now. It has been a while since I blogged anything about SideShow but it occurred to me recently that when I was throwing together the SCF XML for my SideShow screencast, I never used the schema to get intellisense for it because I was using the managed API. 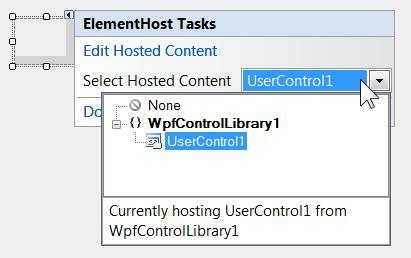 However, just because you can use the managed API to generate the SCF for you doesn't mean you cannot use the SCF schema to get intellisense and create the SCF that way (and then use the managed API to send it down). 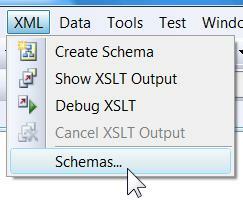 All you need is the XSD file and then to use Visual Studio's schema support. 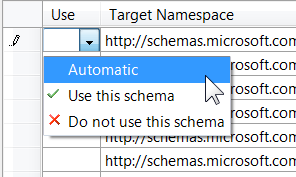 Step 1: Get SCF schema from here. Plug it in as per usual and notice how you get compiler errors. Step 2: Fix the error you get by changing this <xsd:complexType name="ItemType" mixed="true"> to this <xsd:complexType mixed="true">. 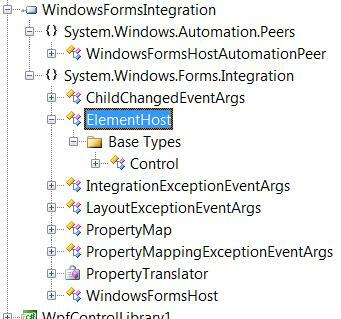 Step 3: At this point you notice that intellisense works great but it allows you to start with any element, and not just with the only legal SCF option which is body. Not being an XSD person I kindly asked the XSD Jedi to refactor the schema so it can only start with the body element – luckily he obliged. I don't like "me too" posts but this is important, especially since I am responsible for some of you downloading it: If you are running VS2008 Beta 2 in a VPC, it will expire November 1st. Full details on JeffBe's blog. + 1st, Coventry, VBUG, Details and registration. + 3-10, Barcelona, TechEd, Details and registration. + 13th, Brighton, VBUG, Details and registration. + 15th, Southampton, NxtGenUG, Details and registration. 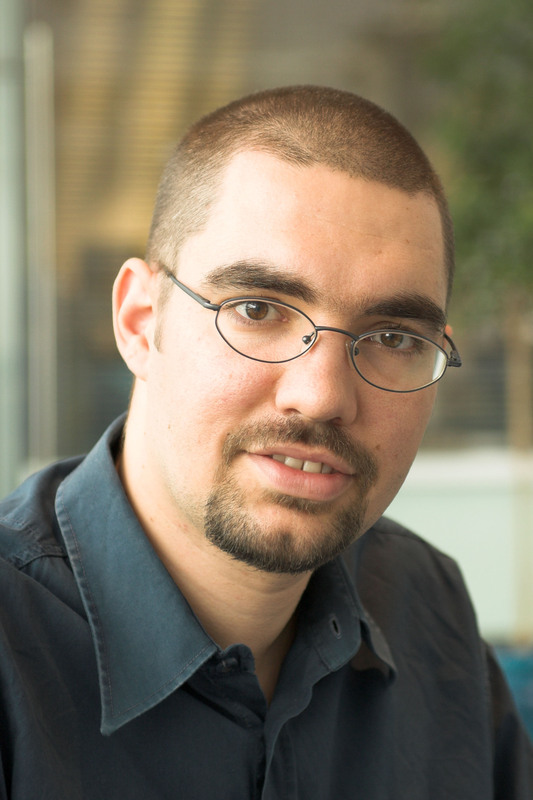 + 20th, Cambridge, NxtGenUG, Details and registration. + 24th, Reading/TVP, DDD6, Details and registration. + 27th, London, LDNUG, Details and registration. + 29th, Bristol, MSDN, Details and registration. The MSDN Flash was just delivered to its subscribers. There were 15 Fresh discoveries and an opportunity to win an Xbox Elite 360 – you can view this issue online now. In 3 weeks in Barcelona the largest Microsoft conference of the year takes place. If you haven't chosen sessions to attend yet, go do it now that the agenda is live with all the info (assuming you have registered). 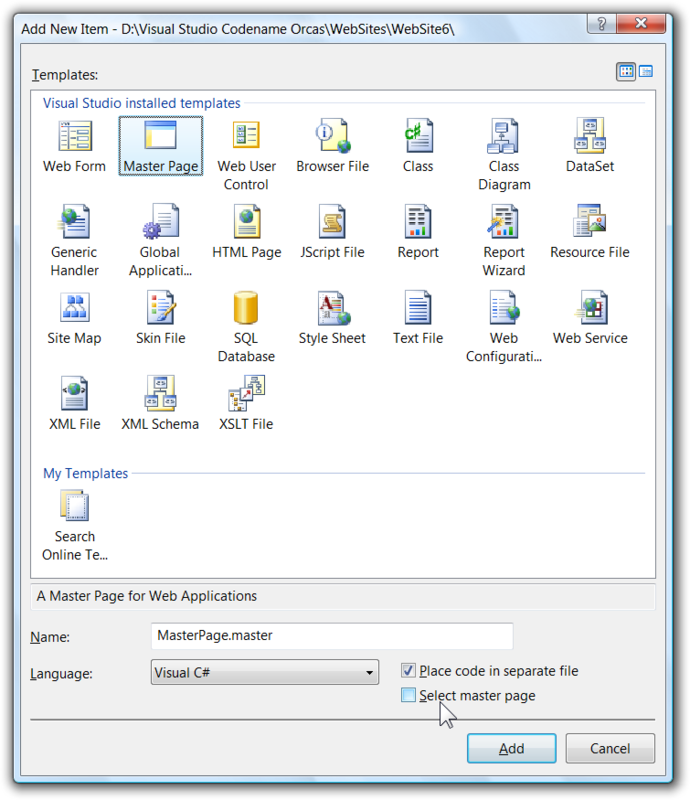 Huge announcement today: Microsoft is releasing the source code for parts of the .NET Framework (inc. BCL, WinForms, WPF, ASP.NET) under the Ms-RL license which effectively, by my interpretation, means that you can read but you cannot copy or modify. For more details read ScottGu's blog post or listen to ScottHa's podcast or watch ch9 interview with the man that made it happen. But how about those people still using VS.NET 2003 (shocking I know :) who wish to take advantage of the VS2008 enhancements and move closer to our latest platform? That's a different kettle of fish. The issue there is that: you are on a different CLR version (1.1) which has some breaking changes compared to the CLR 2.0 (which is used by Fx 2.0/3.0/3.5). You are also on a different framework version (1.1) which has some breaking changes compared to Framework v2.0 (which is also an essential part of Fx 3.0/3.5). 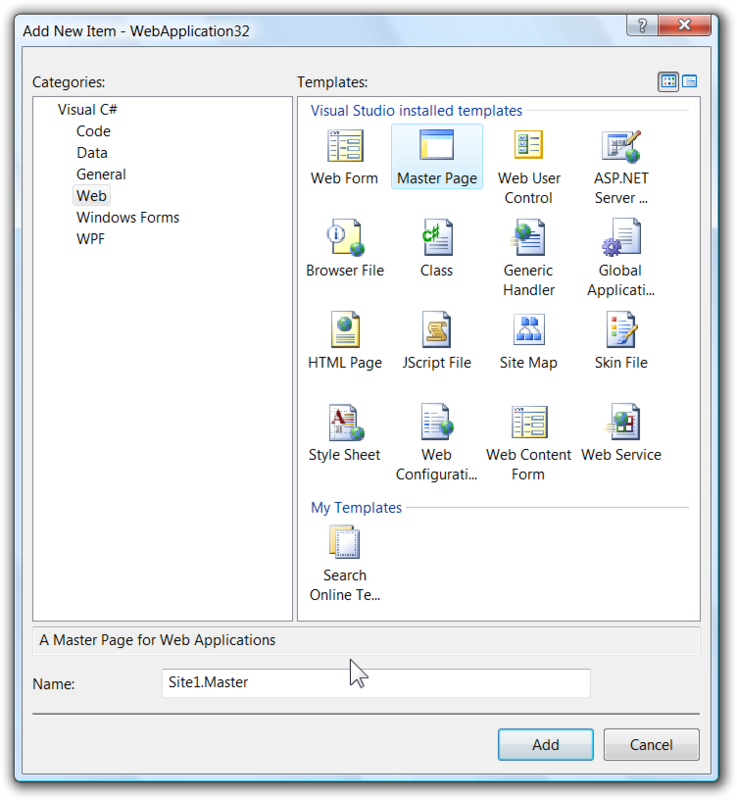 There is no reason for you to go to VS2005 as an intermediate step, so by all means go from the IDE of 2003 to 2008, but be prepared to face all the issues people faced when they moved from Fx 1.x to Fx 2.0. A much older blog post on the same topic may also be of use to you.